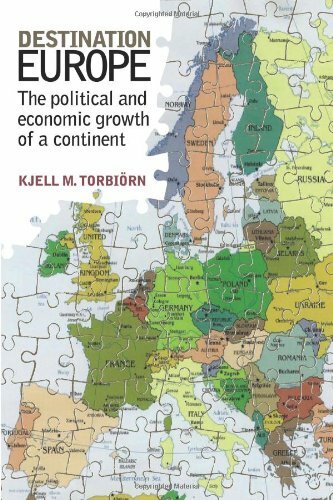 Destination Europe interprets and interrelates the major political, economic and security developments in Europe - including transatlantic relations - from the end of the Second World War up until the present time, and looks ahead to how the continent may evolve politically in the future. An enlightening look into the once-secret Soviet state and party archives that Western scholars first gained access to in the 1990s. Paul Gregory breaks down a decades-old wall of secrecy to reveal intriguing new information on various subjects. The present work is an attempt to give in one volume the main features of Spanish history from the standpoint of America. It should serve almost equally well for residents of both the English-speaking and the Spanish American countries.